At Northcoast Property Inspections, LLC, our licensed home inspectors are a one-stop shop for all your property inspection needs across Jacksonville, FL. As homeowners, our property inspectors understand that you want the best service for the best price. Many other property inspection companies do not offer all inspection services, causing home buyers to call multiple services and scheduling those services at different times. Our years of experience in home inspection services ensure that your home is inspected right the first time as our home inspection company is licensed and insured in the State of Florida..
Our Home Inspection Reports, which are delivered within 24 hours, are an in-depth and thorough analysis of the condition of your home and its systems. Complete with photographs and written analysis that detail any issues, our home inspection reports give homebuyers an understanding so you can make informed decisions about how to move forward. At Northcoast Property Inspections, LLC, our licensed home inspectors are a one-stop shop for all your home inspection needs. 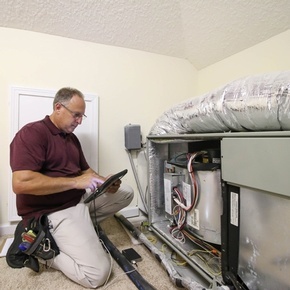 Many other home inspection services do not offer all inspection services, causing home buyers to call multiple services and scheduling those services at different times. 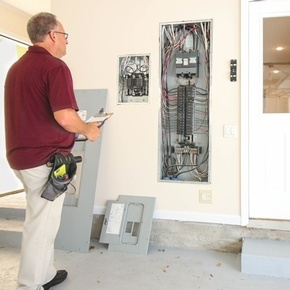 Let our qualified home inspector complete all inspections at once. 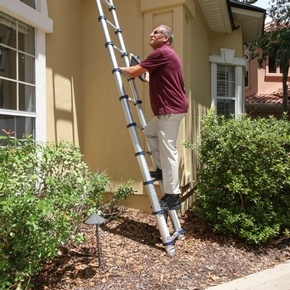 Our years of experience in home inspection services ensure that your home is inspected right the first time. We pride ourselves on our experience and the many customers who are satisfied with our home inspection work, use us again, and refer us to family and friends. Northcoast Property Inspections, LLC is licensed and insured in the State of Florida. Click the button below to see our license information. Still undecided about Northcoast Property Inspections? Contact our property inspectors to avail our services across Atlantic Beach, Neptune Beach, Jacksonville Beach, Ponte Vedra, Ponte Vedra Beach, Jacksonville, Arlington, Orange Park, Fleming Island, Middleburg, Nocatee, St. Johns, St. Augustine, Julington Creek, Mandarin, Southside, Riverside, Ortega Park, San Marco, Palm Valley, Mayport, Duval County, Clay County and St. Johns County.